 Try our cozy wholesale Alpaca products. 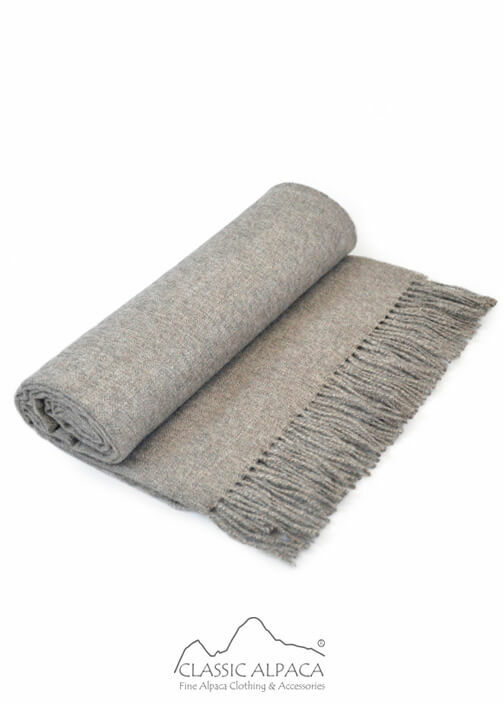 This classic and lightweight Throw is an elegant and luxurious accent decoration for any room of your house. The inviting softness and warmth of Baby Alpaca is irresistible. Make this incredible Throw yours!. The size is approximately 50" x 75" including fringe. Composition: 100% Royal Baby Alpaca.